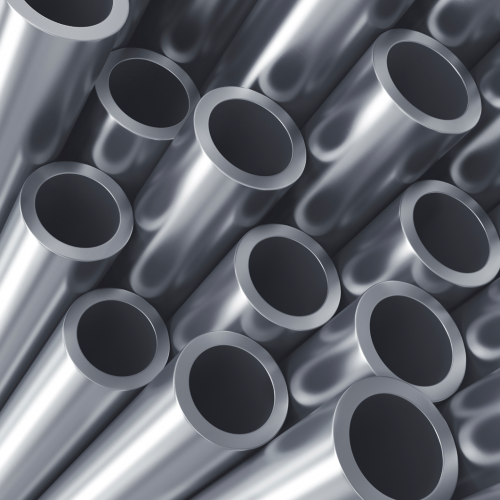 There are many International Standards for stainless and carbon steel pipes and fittings. The list below is a basic overview of some of these. For more in-depth details of these Standards please contact your nearest Euro Steel office. SCH 40S / SCH 40 / STD and SCH 80S / SCH 80 / XS have the same wall thicknesses of 9.53mm and 12.7mm respectively. The information, catalogue, materials and calculations provided on this website are for general purposes only and are not intended to constitute professional advice or warranty of any kind. By using this website you agree to be bound by the Disclaimer. The information, various printed Euro Steel materials catalogues and calculations provided on this website are for general purposes only and are not intended to constitute professional advice or warranty of any kind. By using this website and or any printed marketing materials you agree to be bound by the Disclaimer. Whilst every effort is made to ensure the information is accurate and true we will not be held liable for any typing errors or glitches.